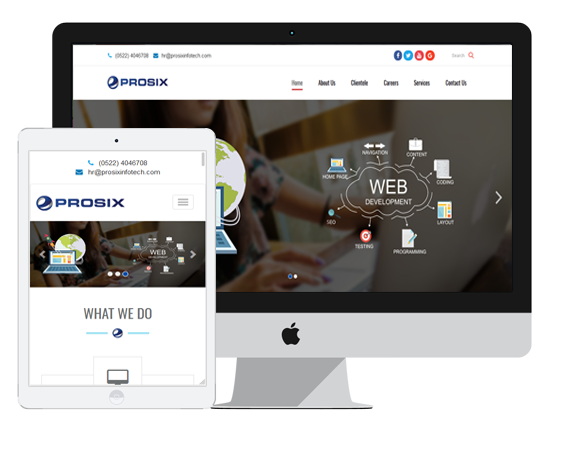 Prosix Infotech Pvt. Ltd., formerly known as Prosix Softron Pvt. Ltd., was established in the year 1988 and has grown to its current position on the basis of its outstanding service record. It was started by six professionals hence named Prosix. 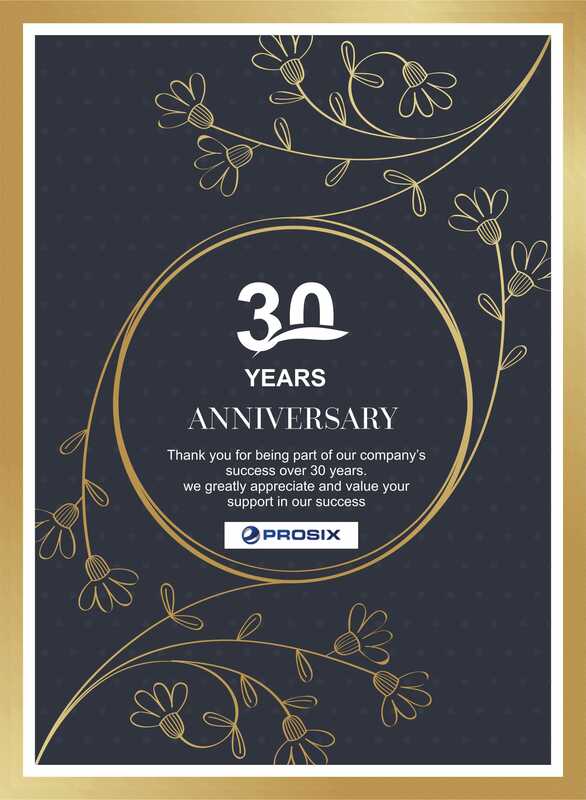 Prosix is an ISO 9001:2008 certified company and having technical alliances with Microsoft®, Oracle® and IBM® and a member of NASSCOM® (National Association of Software and Services Companies). Prosix's Quality management system is built around the philosophy of Prevention rather than Detection. Prosix continues to be governed by its core values. Relations with customers and employees have been our core strengths. . These have been the guiding principles. Fostering long-term relationships by being responsive and consistent delivery. Being ethically honest and inspiring trust by saying what we mean, matching our behaviors to our words and taking responsibility for our actions. Meeting our commitments to stakeholders and society at large, developing our people and helping improve communities.